No raccoon eyes here. This baby stays on all day long and I love it! This is my first pencil eyeliner I've purchased in a very long time. Most days I stay loyal to my L'Oreal liquid liner. 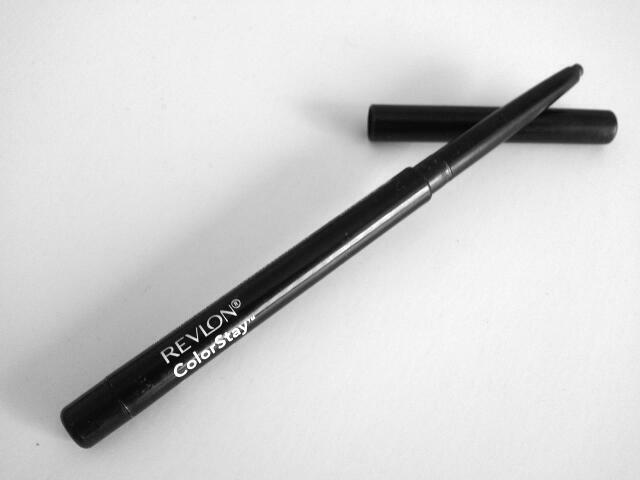 The automatic Revlon twist pencil glides on so easily and has a nice smooth finish. The only bad part- It doesn't wash off as easily with just soap and water. I have to use my eye makeup remover twice in order for it to come off. This formula's strong, but worth it. I think this is one of the only drugstore automatic eyeliners that I haven't tried! hahaha. I love Revlon eyeliners! Is this one a waterproof one? That might be why you have such a hard time taking it off?